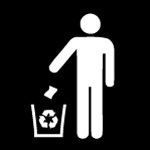 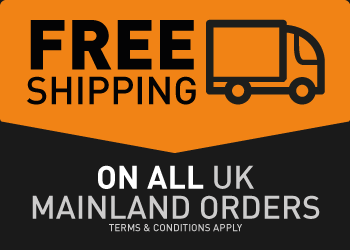 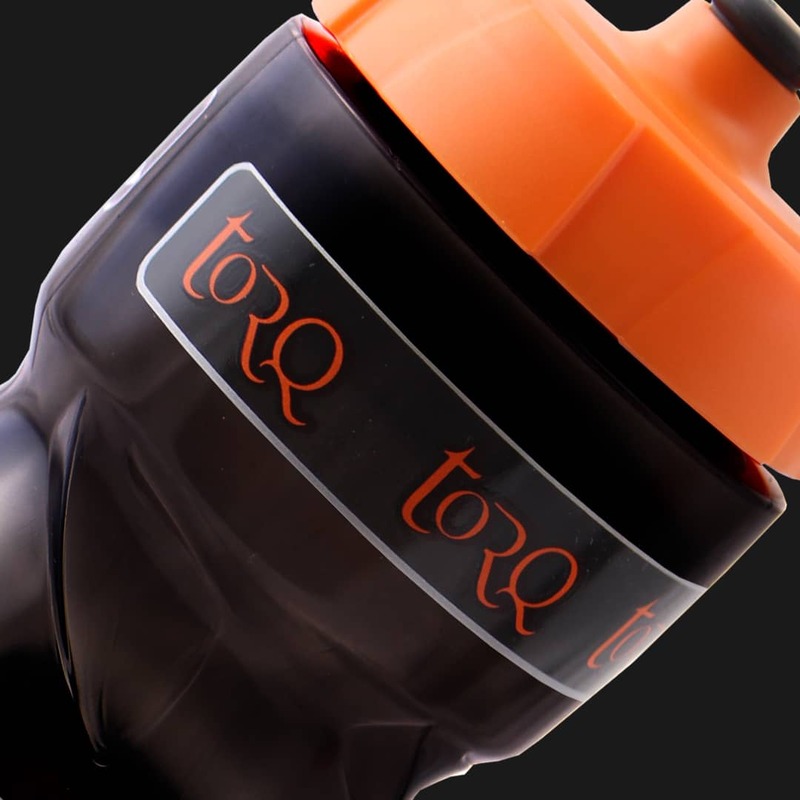 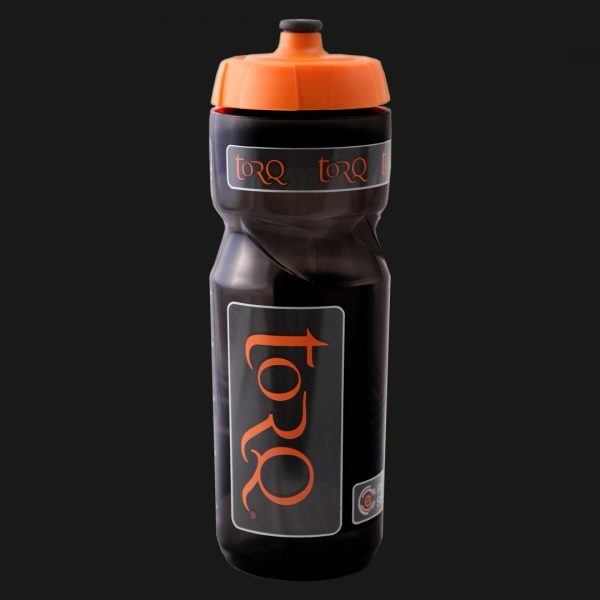 TORQ’s quality wide-mouthed 750ml drinks bottles are easy to clean and dishwashable. 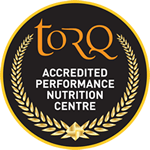 The wide neck also facilitates the capture of your valuable TORQ energy powder – guaranteed zero spillage with this 750ml bottle. 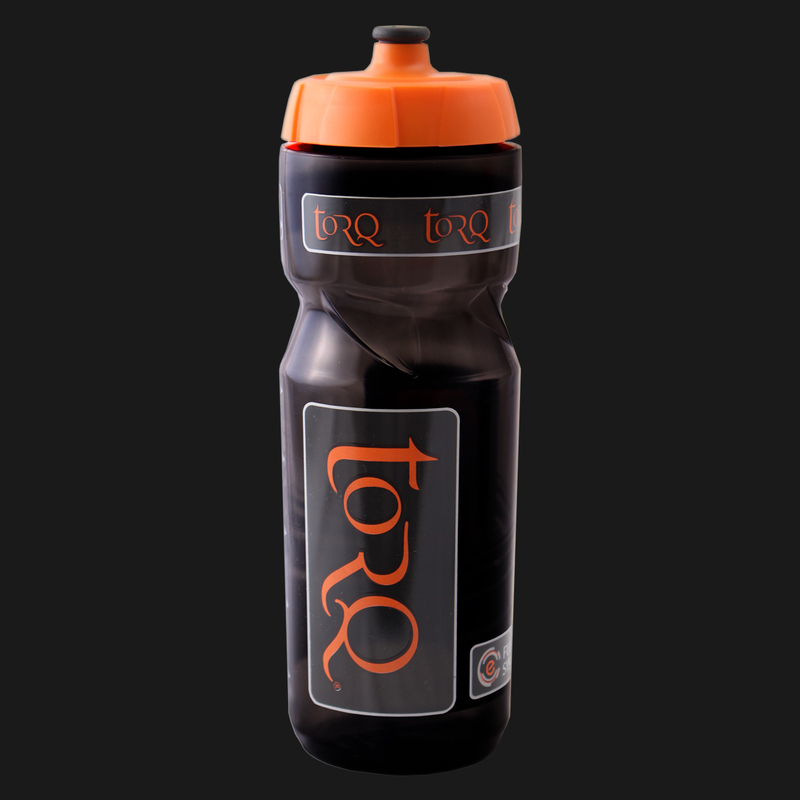 Our bottles also feature a rich translucent black body and measuring strip, so you can see exactly what’s in your bottle at all times.